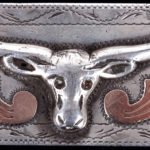 Items of Western Americana have rarely been as plentiful at auction as they will be come Jan. 1, 2014. That's when Dakota Plains Auctions will be holding its New Year's Day 2014 Gun, Old West and Antique auction in Lead, S.D. And with more than 600 lots on the block, it is sure to provide more than enough items of historical and collectible import to enthusiasts across the country. Considering that South Dakota is one of the least populous states in the Union, it is understandable that not everyone who might like to bid on the guns, antiques and collectibles that will be available on Jan.1 will be able to make it onsite. 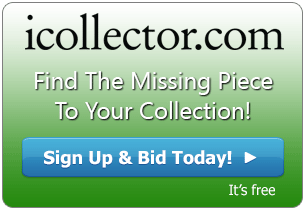 That's why iCollector.com is hosting an accompanying online auction, so that bidders in other parts of the country can take stock of this remarkable inventory. Gun collectors won't want to miss out on all of the fabulous firearms that will be up for grabs in Lead. 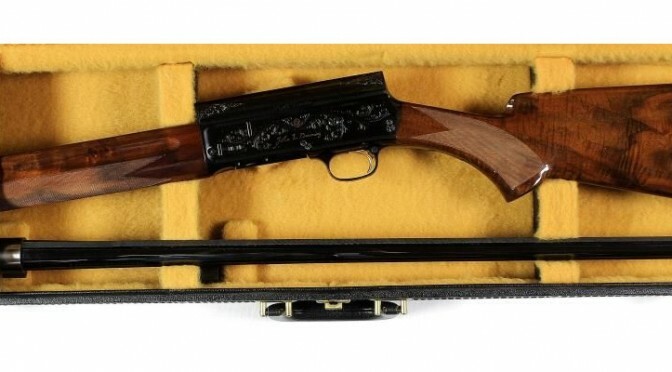 There will be a huge selection of Winchester rifles available that were manufactured in the 19th century, including an 1866 .44-caliber lever-action (lot #267A), an 1873 first model 44-40-caliber (lot #73) and an 1894 .30-caliber with a 16-inch barrel (lot #162A). 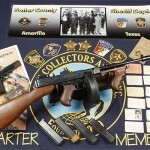 For pistol enthusiasts, there will be plenty of antique examples up for bid as well. A gorgeous 1860 Colt .44-caliber revolver (lot #152) is just one of the many classic handguns in the Dakota Plains auction. 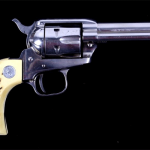 It is joined by other notable models, like a Colt Thunderer .41-caliber (lot #125) and a Starr Model 1863 army issue revolver (lot #231A). However, for anyone who just wants to lay their hands on some amazing pieces of Western Americana, there will be more than enough to fill a grocery store basket. An original Newhouse No. 5 bear trap (lot #205) is one of the more exotic lots up for bid. And a rare Hamely and Co. ladies riding skirt (lot #97) is one item that can transport its owner back in time, to the days of pioneers and the Wild West. For those with more adventurous tastes in fashion, there will also be a 19th century sheared beaver top hat (lot #268A) that would make a jaunty addition to any collection Old West paraphernalia. 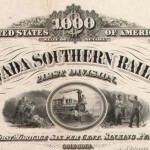 The Jan. 1 auction provides the perfect opportunity to put the ribbon on that holiday shopping, and for anyone who can't make it to South Dakota, iCollector.com is the only place to get access to this astounding inventory.